Lemon Pound Cake is a light, fluffy and velvety moist lemony delight. It has the perfect freshness of lemon zest and other interesting ingredients added to the cake flour. Why shell dollars at Starbucks for a slice when you can make the whole cake in that amount? So, for all the lemon cake lovers, here’s how to make this easy Homemade Lemon Pound Cake Recipe from Scratch! The season of cold and lazy days is back in India. And, this time is just perfect to sip piping hot Saffron Tea, Kahwa with biscuits or a not so heavy on tummy snack like Lemon Pound Cake. Therefore, no reason to not make it! 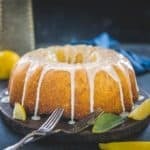 As the lemon flavour is always a hit in the house, this Lemon Pound Cake Recipe is received with much excitement in my house! 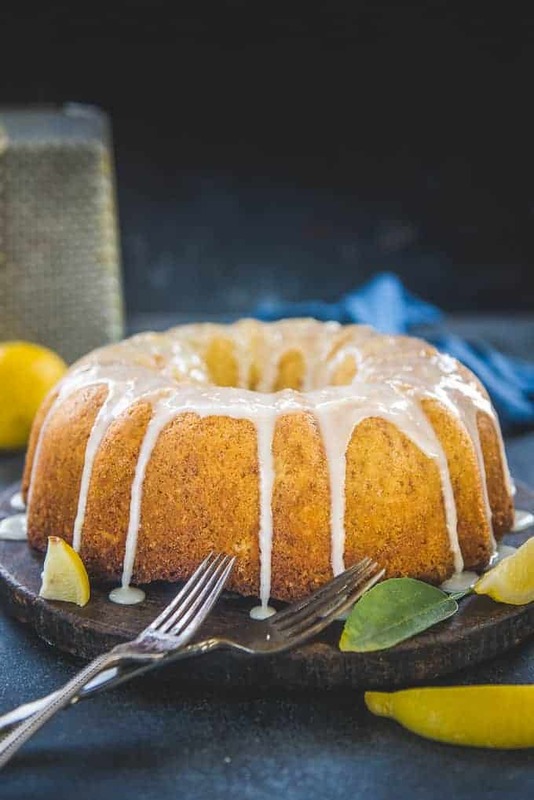 The best thing about this dessert is the delish Lemon Glaze for Pound Cake which takes this decadent cake to a next level. 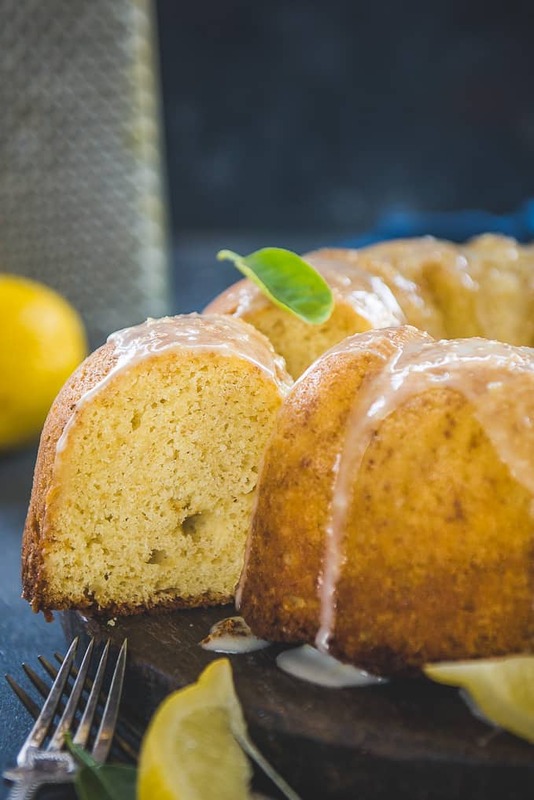 Hence, if you like Chocolate Chip Pound Cake, Best Million Dollar Pound Cake, or even a simple Vanilla Pound Cake then you are so going to love this lemon treat as well. 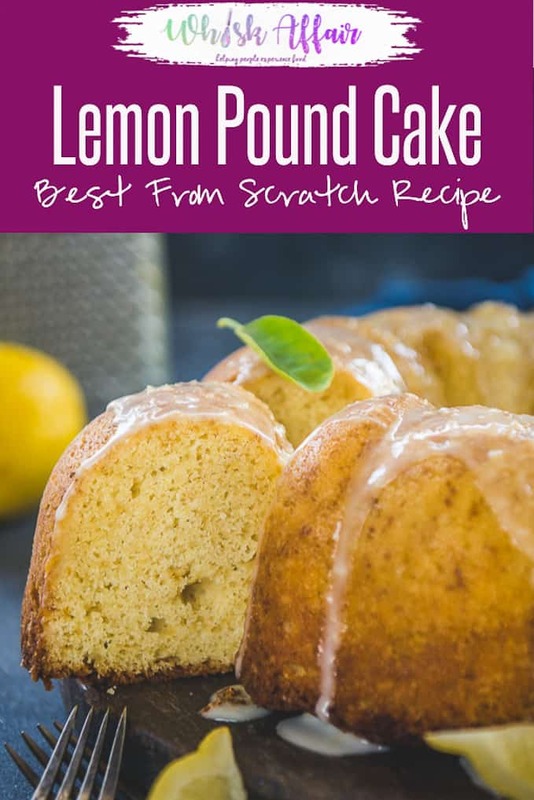 What is Lemon Pound Cake? 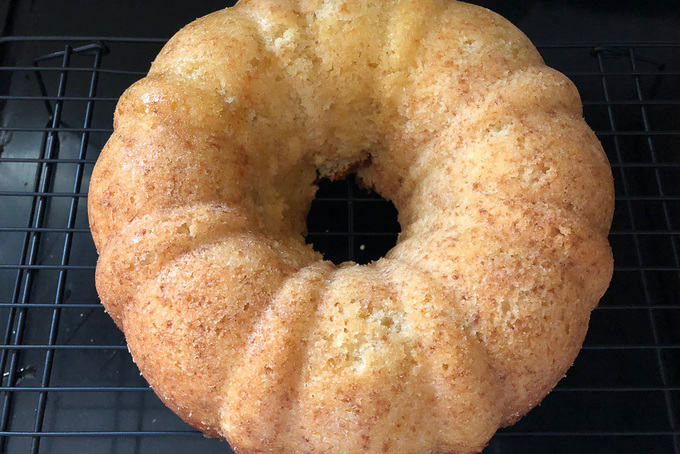 Lemon Pound Cake is a lemony variation of the traditional Pound Cake where typically the weight of flour, sugar and butter is same and yes, as the name suggest it’s a pound each. They are either bakes in a bundt pan or a loaf pan and are perfect as tea cakes or even desserts. You can serve this cake for evening tea as is or with a dollop of whipped cream on the side. 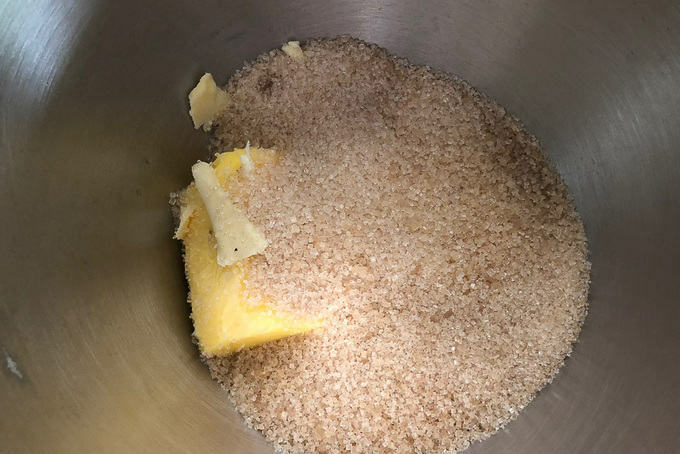 Making the glaze for Lemon Pound Cake is very easy. 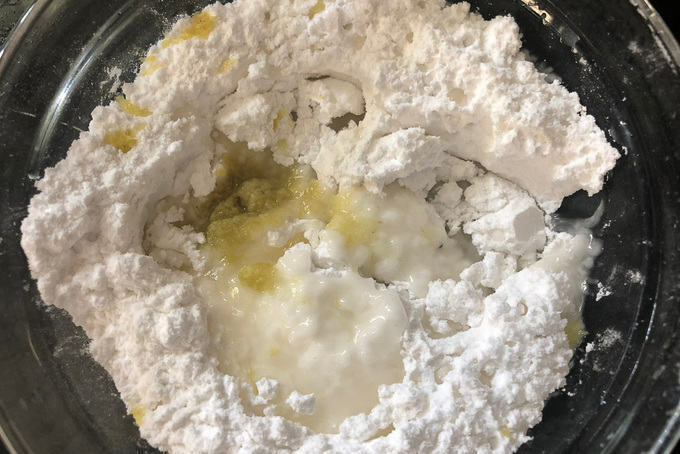 All you have to do is mix powdered sugar with lemon juice and zest. Make your the sugar is lump free. If there are lumps in the sugar, sieve it through a strainer. 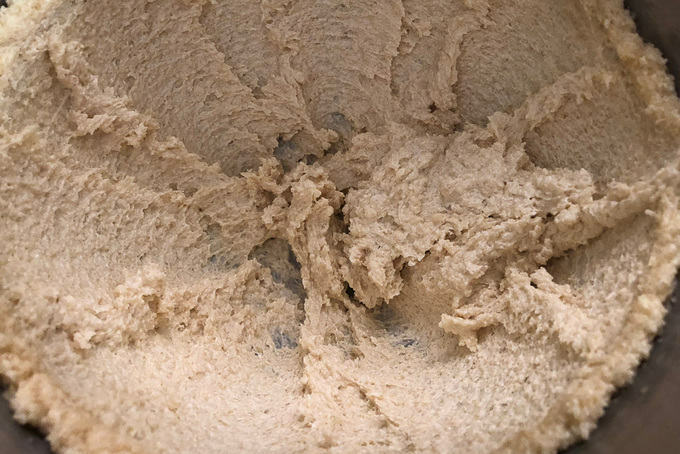 This is very important as you don’t want a lumpy frosting. If the glaze becomes too thin, add some sugar to it and if it’s to thick, add some more lemon juice. Pour the glaze over the cake only when the cake is nicely cooled. To make Lemon Pound Cake, start by whisking butter with sugar until it is very light and fluffy. This is a very important step as it incorporates the air in the batter making the cake lighter and with great crumbs. Then add eggs. Make sure to add them one at a time. Mix well after adding each egg. 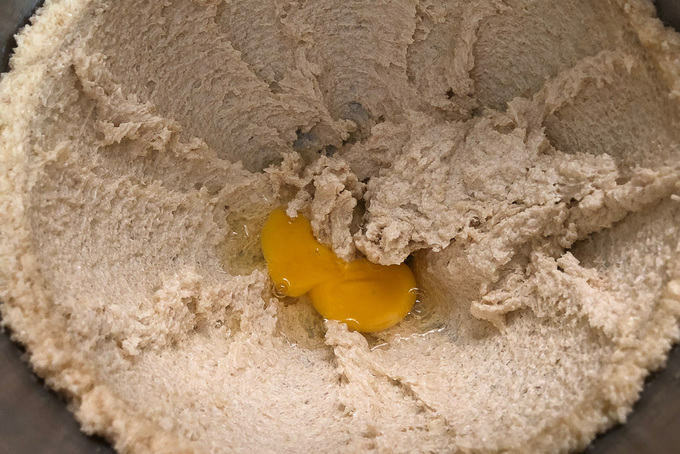 Mix the flour, baking powder, baking soda and salt in a bowl and add half of it in the batter. 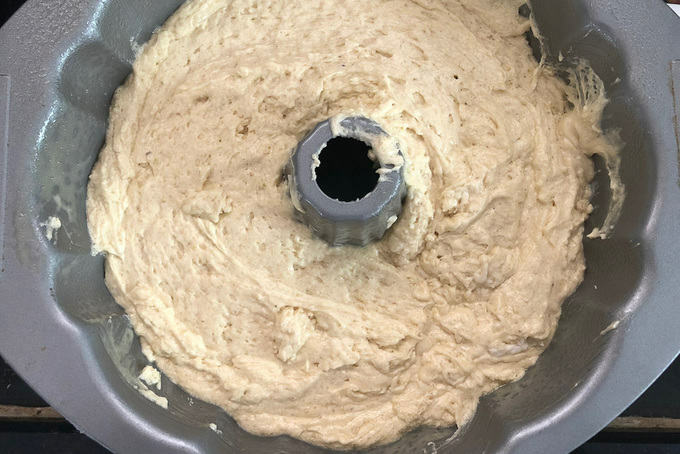 At this stage, do not over mix the batter. Just mix until everything comes along and then leave. Mix the milk, lemon juice and lemon zest. 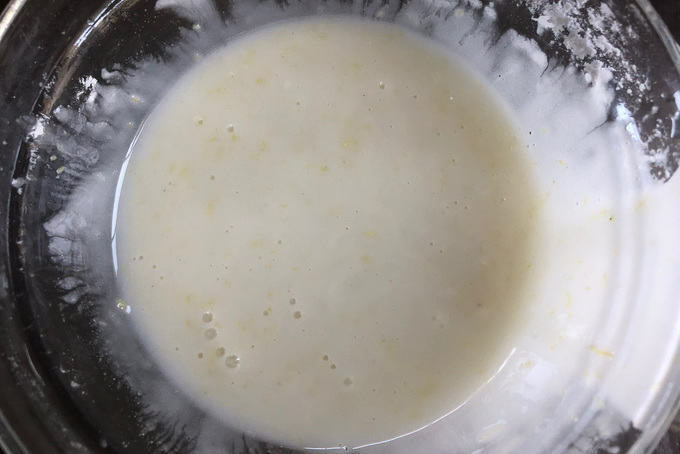 The milk will curdle immediately after adding the lemon juice and becomes buttermilk. 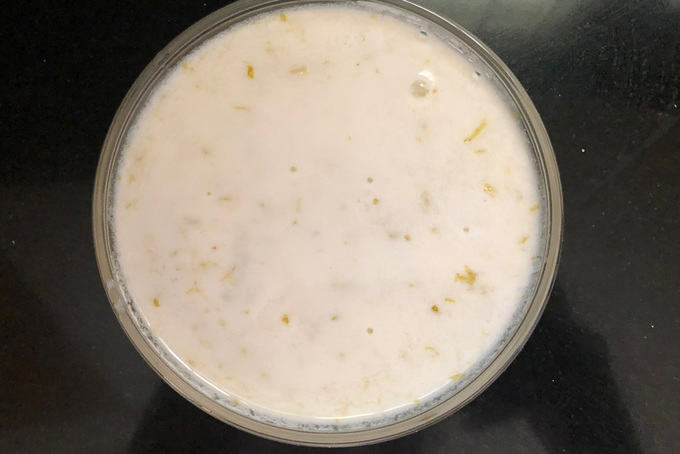 You can also use buttermilk in place of milk but I prefer plain milk as it anyways curdle to make buttermilk after the addition of lemon. 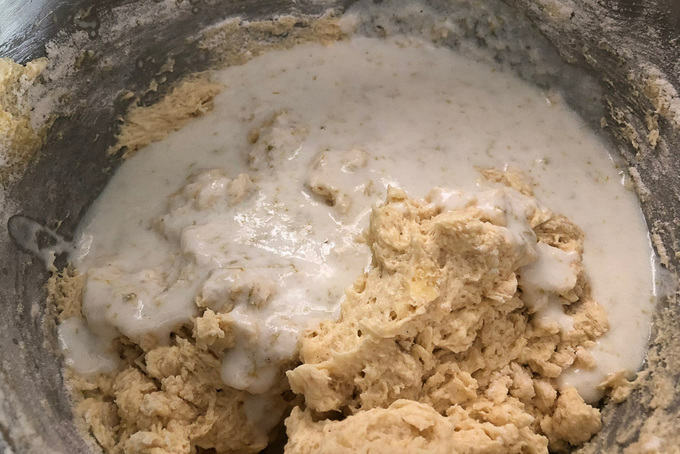 Add this milk mixture in the batter and mix just until combined. 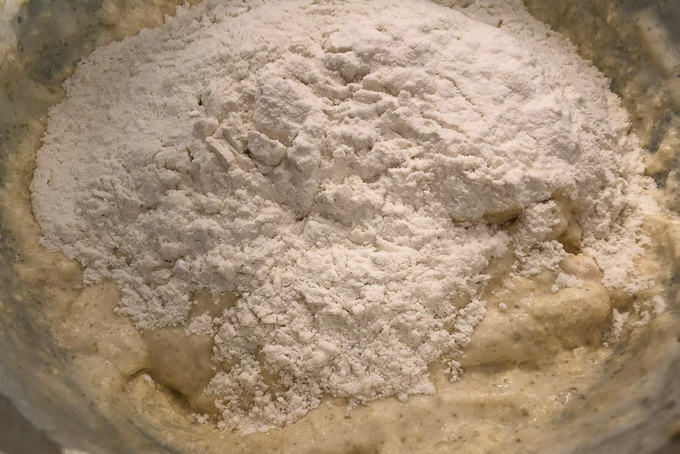 Add the remaining flour and mix just until combined. Now transfer the batter in the prepared pan and bake. Do not open the door of the oven for the first 20 minutes for anything. 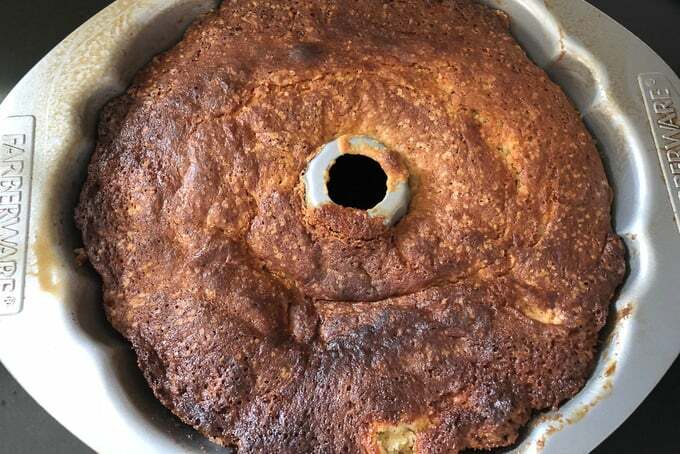 The cake need a uniform temperature to rise and if you open the door of the oven, it might not rise. If the cake is getting browned from the top too quickly, you can cover it with aluminium foil after 30 minutes and then bake for remaining time. To this basic recipe of lemon pound cake, you can add fruits of your choice like blueberries or strawberries. You can replace the all purpose flour with whole wheat for a healthier cake. You can also try using gluten free flour in this recipe. The result will be slightly different but good. Make a lemon sour cream pound cake by replacing milk with sour cream. You can also make a Lemon Cream Cheese Pound Cake. Just replace milk with cream cheese. Poppy seeds also go very well in this recipe. Try adding some in the batter. This cake can be easily freezed. Just wrap it in plastic wrap tightly and freeze for up to 6 months. When ready to serve, thaw until it is softened. Then either keep it in an oven at 120 degrees for 10-15 minutes or microwave on high for 40 seconds. 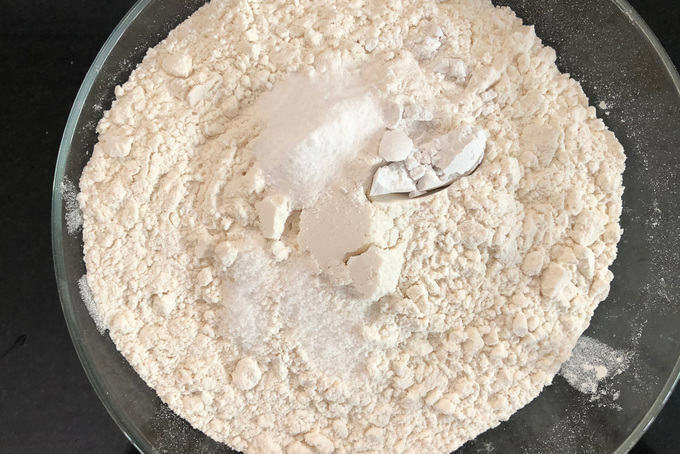 Mix all purpose flour, baking powder, baking soda and salt in a bowl and keep aside. Mix milk, lemon juice and lemon zest in another bowl and keep aside. 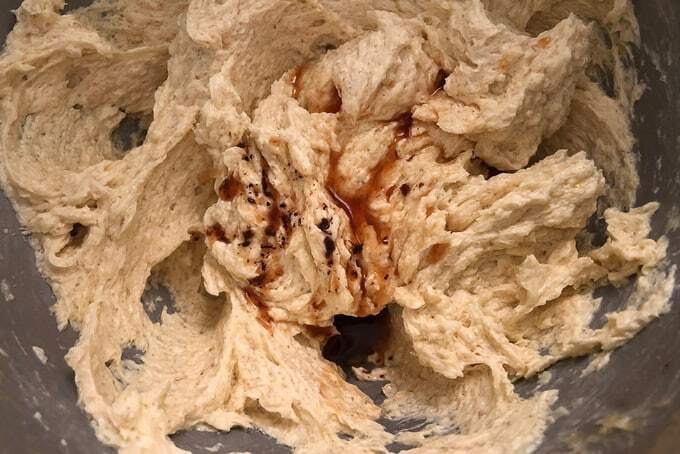 In the bowl of your electric mixer, whisk butter and sugar until light and fluffy. ( Appox 5-6 minutes on medium high speed ). Add 1/2 of the flour mixture and mix until combined. 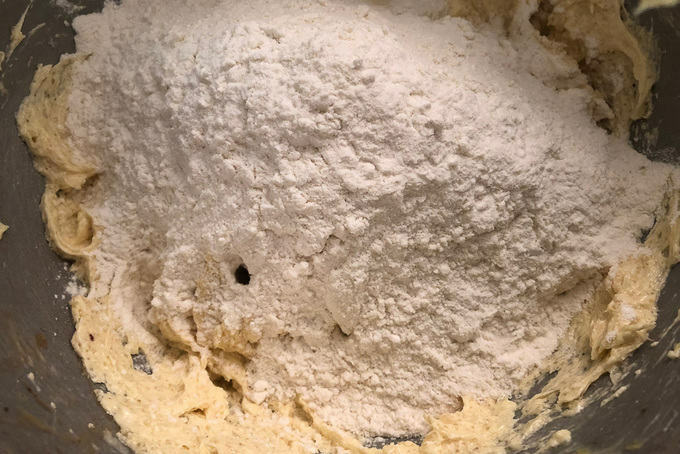 Add the remaining flour mixture and mix until combined. Bake for 55-60 minutes until a tooth pick comes out clean. Transfer the cake on a cooling rack and cool completely. For the glaze, add the ingredients in a bowl and mix well. Add more sugar if the glaze is too runny. Pour the glaze over the cooled cake. Lemon Pound Cake is a light, fluffy and velvety moist lemon delight. It has the perfect freshness of lemon zest and other secret ingredients. Pre heat the oven to 350 Degrees F (180 degrees C). Grease and dust a bundt cake pan. Add more sugar if the glaze is too runny.